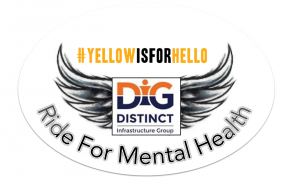 We’re happy to announce the 2nd Annual Ride for Mental Health, sponsored by Distinct Infrastructure Group! This year’s ride will take riders on a 2.5-hour scenic journey from Bolton, ON to The Chipper Fresh Cut Fries Inc., Collingwood, ON L9Y 3Z1 on Saturday, July 15th, 2017 (Rain Date: Sunday, July 16th, 2017). Want to join this annual trek with fellow riders? 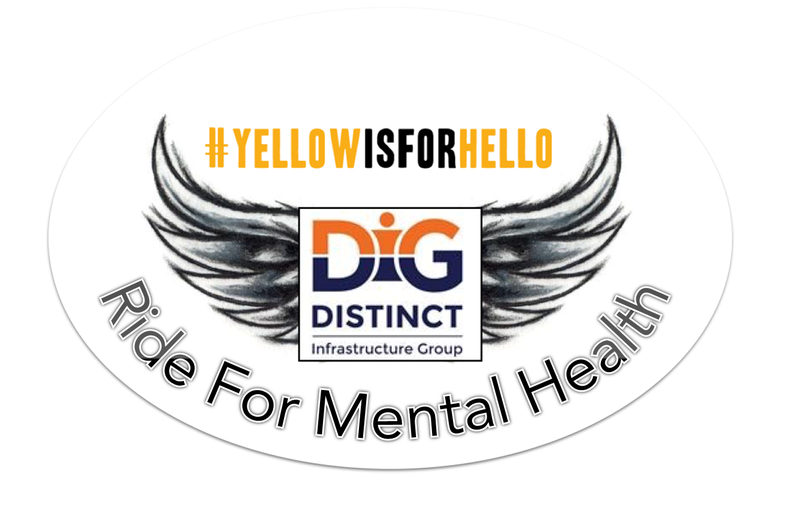 We’re looking for 20 fellow riders to join us on this annual trek to raise awareness and funds to support The Lucas Fiorella Friendship Bench and the #YellowIsForHello campaign, which works in Canadian schools to decrease the number of suicide attempts and completed suicides through education and peer-to-peer support. 1. Complete the Rider Registration Form below. You will receive a confirmation within 24 hours along with a rider waiver. 2. Visit our official Rider Donation page to submit your minimum $20 donation. SUPPORT OUR RIDE FOR MENTAL HEALTH! Did you know that one-in-five Canadian secondary and post-secondary students are depressed and anxious or battling other mental health issues? Want to help us connect more Canadian kids in need with available on-campus mental health support services? Please consider donating! 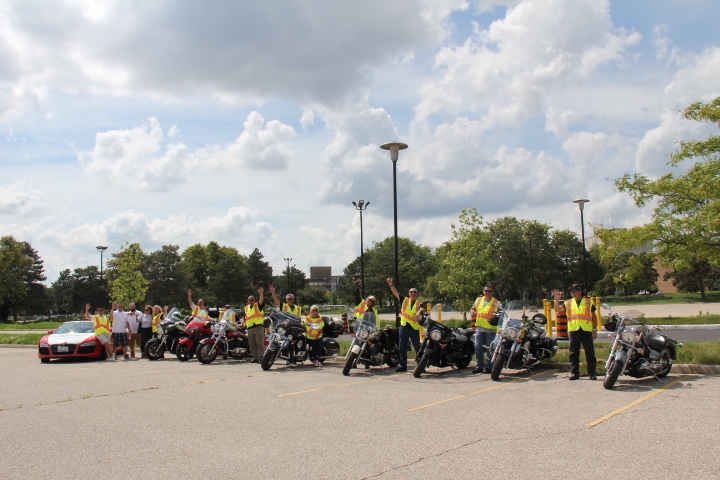 Visit the official DIG Ride For Mental Health donation page here and offer your support. Any donation – big or small – will make a difference in the lives of so many Canadian students. RIDERS: Please share this page with your families, friends, and colleagues! Every dollar donated goes directly to supporting the Lucas Fiorella Friendship Bench initiative, a Canadian not-for-profit organization dedicated to decreasing the number of attempted or completed suicides by students in Canada. Thank you to all the riders and to Distinct Infrastructure Group, for once again sponsoring this effort! Click here to complete your entry fee/donation. We will be meeting at Tim Hortons 20 Queen St N, Bolton, ON L7E 1C8 at 09.30 am and taking as many back roads as possible to The Chipper Fresh Cut Fries Inc., Collingwood, ON L9Y 3Z1. We will be doing some nice windy roads including Hockley Valley and River Rd up to Wasaga where we will do a short loop by the beach front followed by lunch at The Chipper. We will then take a slightly different route back to Bolton. Each way is around 175 km and should take around 2.5 hrs each way.